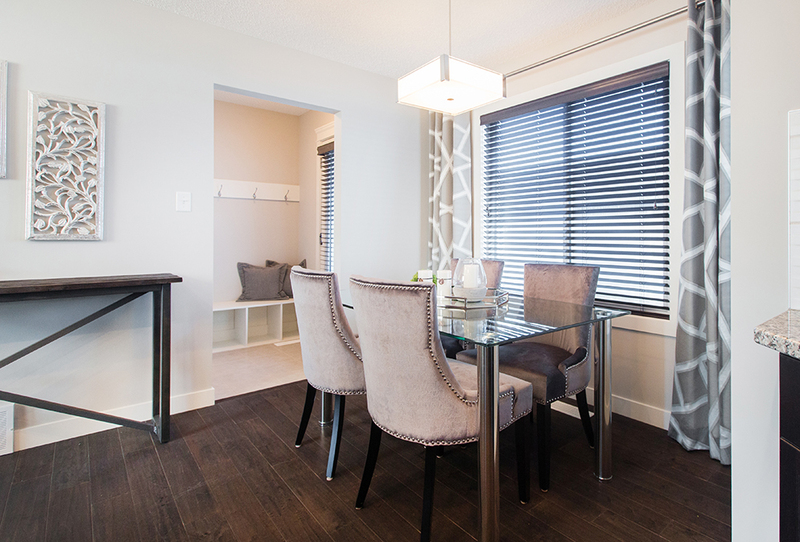 This end unit townhome easily impresses with its open concept main floor; sight lines flow from the beginning of the home to the end. 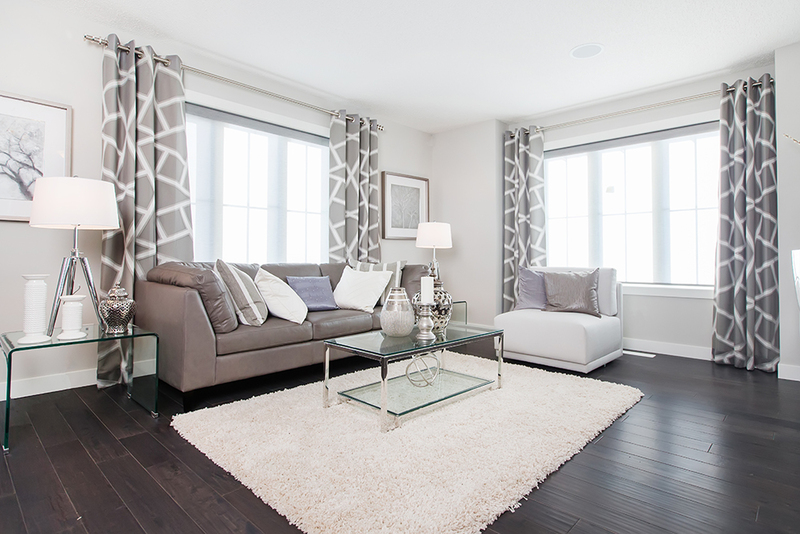 The large great room windows allow natural light to brighten the main floor. 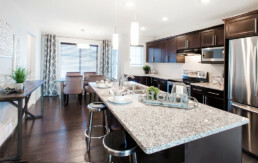 Ample kitchen cabinet space and the eat-in island ensure entertaining family and friends is a breeze! The rear of the home features a conveniently placed main floor laundry as well as a mudroom and half bath. Heading up the wide staircase the upper floor has 3 bedrooms. 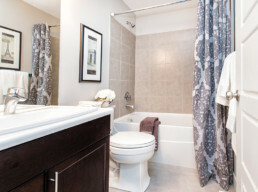 A centrally located main bathroom allows easy access from both secondary bedrooms. 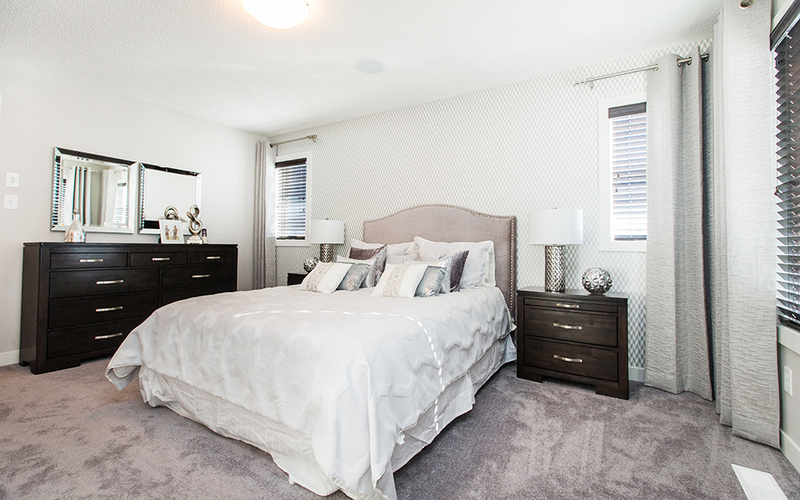 The grand owner’s suite is sure to please with its walk-in closet and attached full ensuite. Complete landscaping and a double detached garage with an extended driveway are added exterior bonuses to this home.